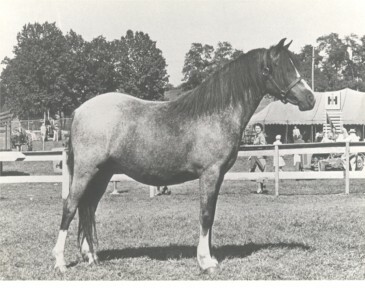 The above photo is the Severn Oaks Breeders Herd Class (stallion and 3 mares of one owner) from the 1950 Maryland State Fair. 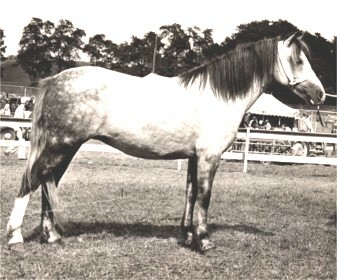 The ponies right to left are: Severn Treasure, roan colt foaled 1948 (Coed Coch Seryddwr x *Coed Coch Trysor by Tan-y-Bwlch Berwyn), *Coed Coch Serog, bay roan mare (Coed Coch Glyndwr x Coed Coch Sirius by *Bowdler Brightlight), *Criban Waaf, grey mare (Criban Grey Grit x Criban Nesta by Ness Commander ), and *Coed Coch Pansi, grey mare (Coed Coch Glyndwr x Tan-y-Bwlch Prancio by Tan-y-Bwlch Berwyn). 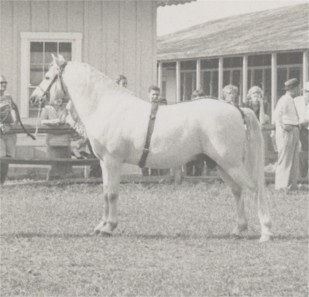 These three mares were imported by Mrs. Iliff of Severn Oaks Farm in 1948. 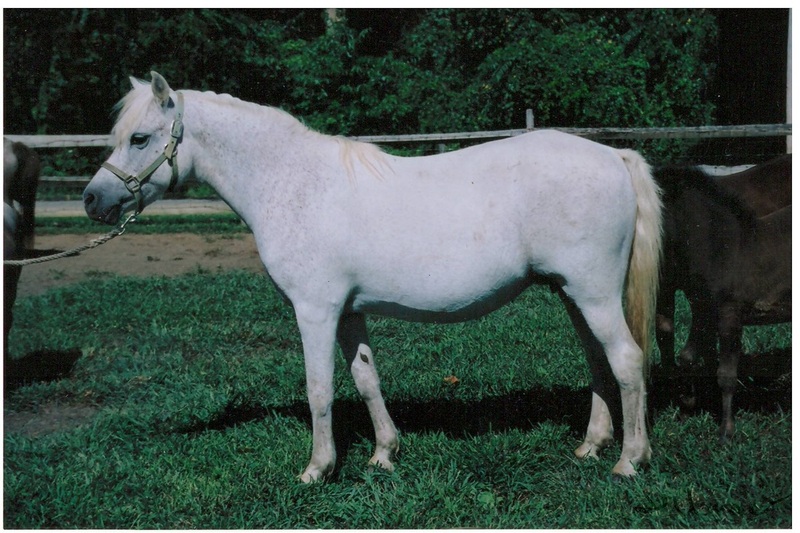 Both Pansi and Waaf are ancestors of many of my current ponies. 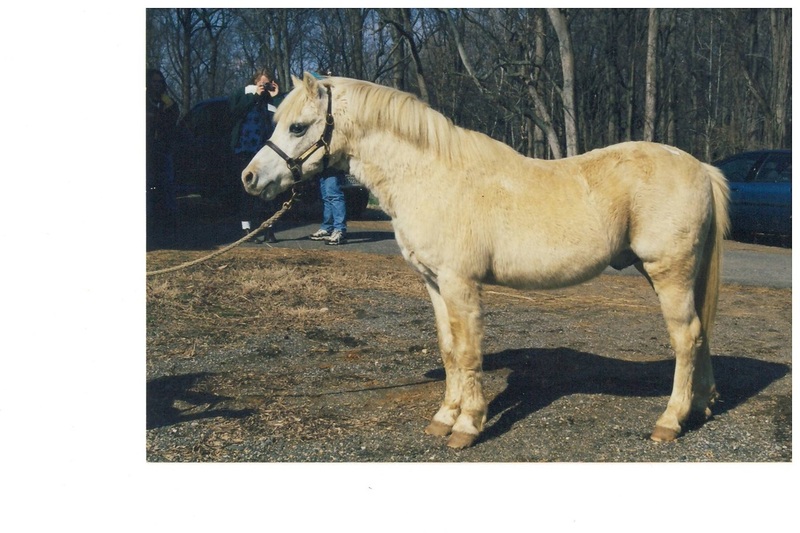 The sires and dams of my ponies are included with their pictures elsewhere on the web site. 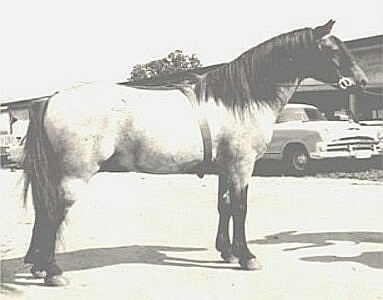 My intention with this page is to showcase the ponies further up the pedigree. 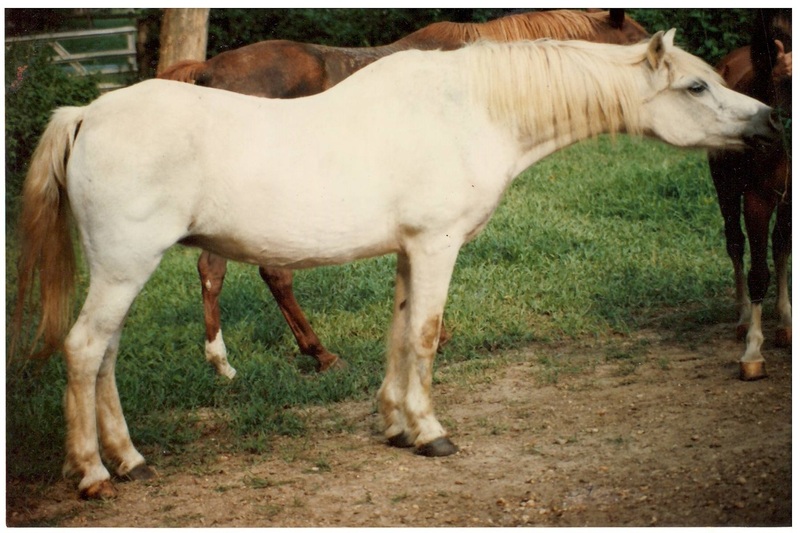 They are the foundation of our current ponies and should not be forgotten. 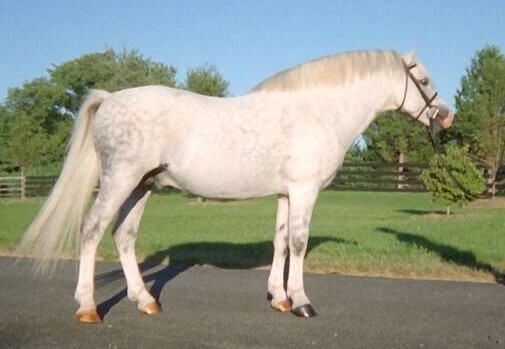 Many thanks to Tiz Benedict (Severn Oaks Farm) for the use of her photos. Most of the ancestor photos on this website are from her.